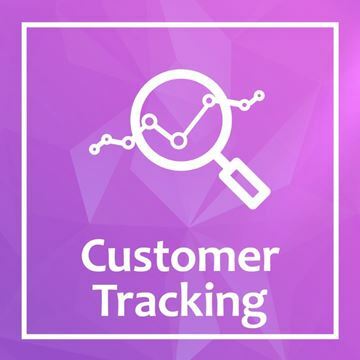 Customer Tracking plugin enable you to monitor your customers visited pages. You can know from where the customers arrived and you can use the monitoring data to improve sales. This plugin works with' Flow Notification' plugin. Free nopcommerce plugin provides the ability to show on each product page the rewards points that can be achived by purchasing the product item. By hovering the quationmark sign icon you can know the discount prive convertion.